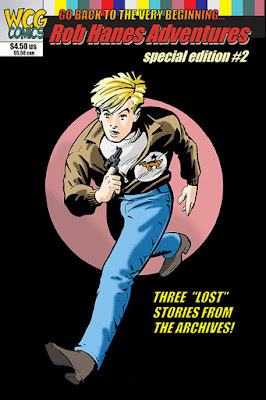 Issue 2 of Rob Hanes Adventures: Special Edition will be released in July 2016 and feature three never-released early adventures from the series dating from the late 1980s! The story will be published under the WCG Comics imprint. Rob Hanes Adventures: Special Edition is a companion title to the long-running action-adventure indy series, Rob Hanes Adventures, and features material that don’t fit into the continuity of the main series. 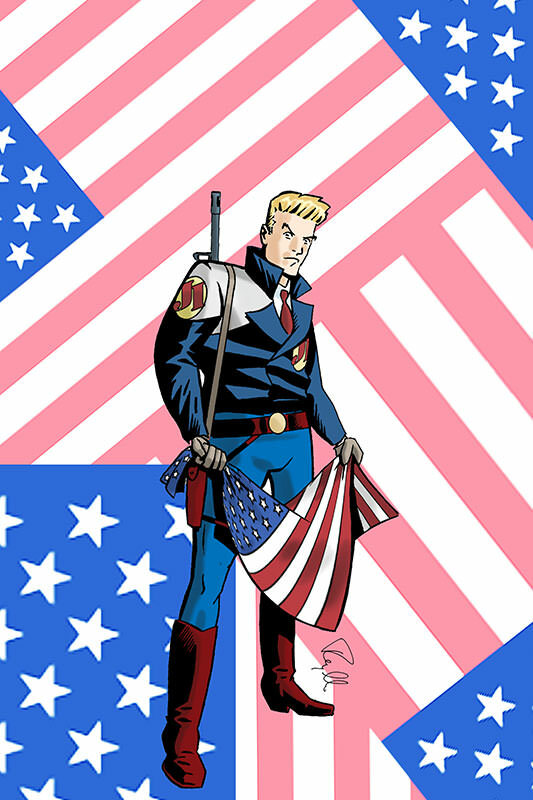 Issue 1 (July 2013) featured a previously published story from the series—”The EU Express”—in full color. Reynaldo notes that the stories do for the most part fit into the series’ continuity, though they are no longer considered "canon"—indeed, they show his earliest adventures as a private eye for Justice International and explain his reassignment to the Middle East. But some of the supporting characters that appear in these earliest stories are slightly different than how they would later appear in the series.